Wednesday announcements from US political leaders that a budget deal on a so-called “fiscal cliff” could be closed soon boosted international floors. 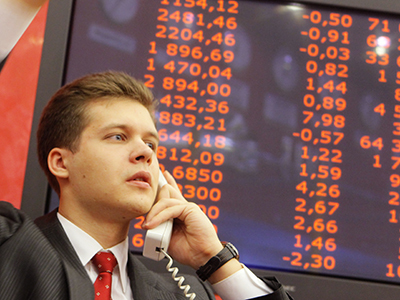 Regardless, in Russia stocks remained in the red for the third consecutive day. Comments by President Barack Obama and Speaker of the House John Boehner that a deal to avoid a budget crisis could be reached before year's end was enough to boost markets, which were disappointed by US home sales data – a critical indicator of whether the economy is improving. US sales of new homes fell slightly in October, down 0.3% to a seasonally-adjusted annual rate of 368,000. But Obama’s Wednesday statement that he believed a “framework” agreement can be reached before Christmas offset the disappointing statistics. Asian stocks climbed in early Thursday trading. Japan's Nikkei 225 index rose 0.7% to 9,369.02. Hong Kong's Hang Seng lifted 0.5% to 21,819.35 and South Korea's Kospi added 0.9% to 1,929.21. Australia's S&P/ASX 200 gained 0.5% to 4,486. Benchmarks in Singapore, Taiwan and mainland China also rose. In Russia, the key indices have been stuck in the red for the third consecutive day on Wednesday, “while the main sources of negativity – Europe and the USA – show much less evident pessimism,” Liliya Brueva of Investcafe wrote in an email to RT. The RTS slid 1.45% to 1,397.10, with the MICEX losing 1% to 1,380.94. The long–awaited IPO of Russia’s mobile operator giant Megafon was the key story in corporate Russia. Given the placement price of US$20 per share the whole company was estimated at $12.4 billion. 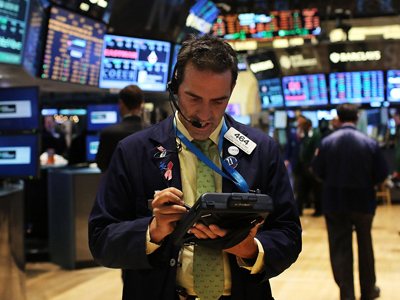 On Wall Street, the Dow Jones industrial average added 0.8 % to close at 12,985.11 on Wednesday. The S&P500 rose 0.8% to close at 1,409.93. The Nasdaq composite was up 0.8% to 2,991.78. 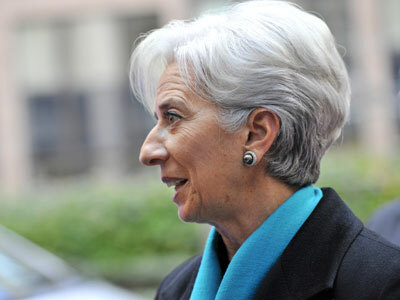 In Europe, where the investor sentiment improved after Greece's bailout creditors agreed to pay 0its next installment of loans and outlined a series of measures to lower its debt load over the coming decade – the major stocks rose. 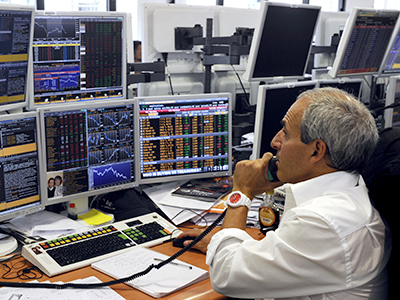 The FTSE300 has gained nearly 11% this year, while the Euro STOXX 50 index has climbed 10%.